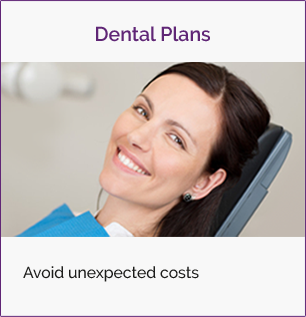 Stuart Steven Dental Practice are happy to be able to offer interest-free and affordable payment plans that allow you to spread the cost of private treatment through Medenta Finance. 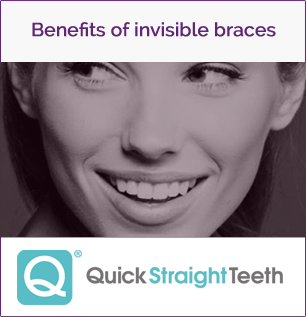 There will be a minimum loan value and further details can be obtained from our practice. All loans will be subject to a usual credit application. 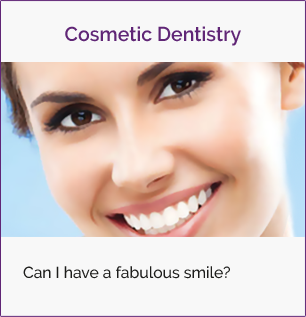 To speak to us directly about Medanta Finance for your dental care, contact us now. 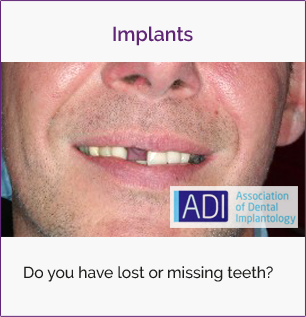 Are you are interested in joining our dental practice but want to find out more about our dental treatments? Our team is just a phone call away so contact us now.